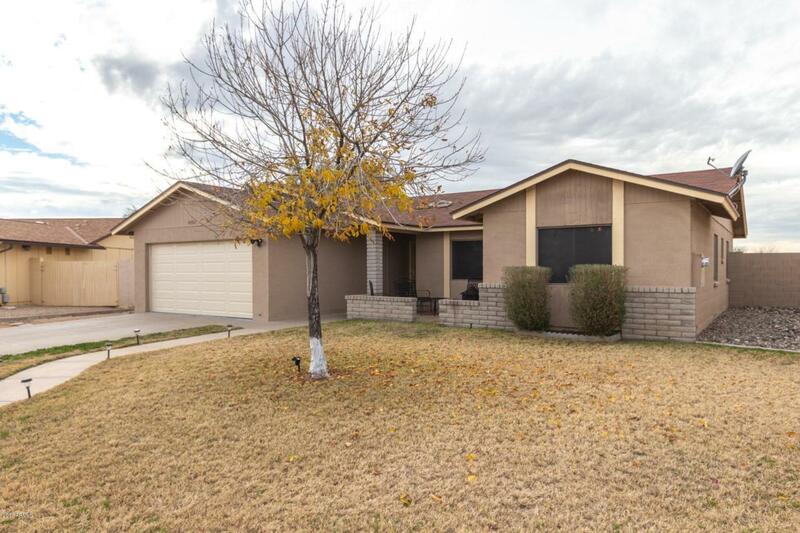 Charming 4 bedroom, single story home available in a quiet west Phoenix neighborhood. Conveniently located within easy reach of the Loop 101, the I-10 and multiple shopping and dining options. 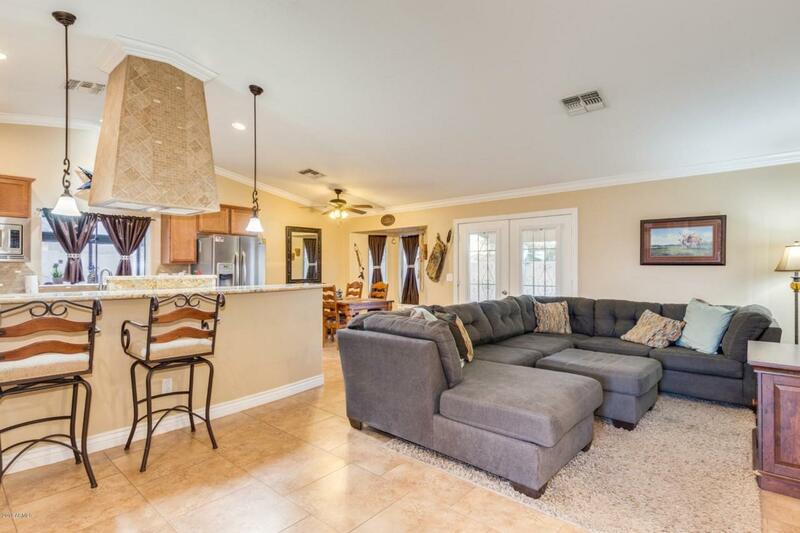 Very bright and well maintained interior features a spacious greatroom floorplan with pristine tile flooring, vaulted ceilings and lots of natural light. Updated, modern kitchen presents a breakfast bar, stylish hood, granite countertops and stainless steel appliances. Master retreat includes lovely en-suite. 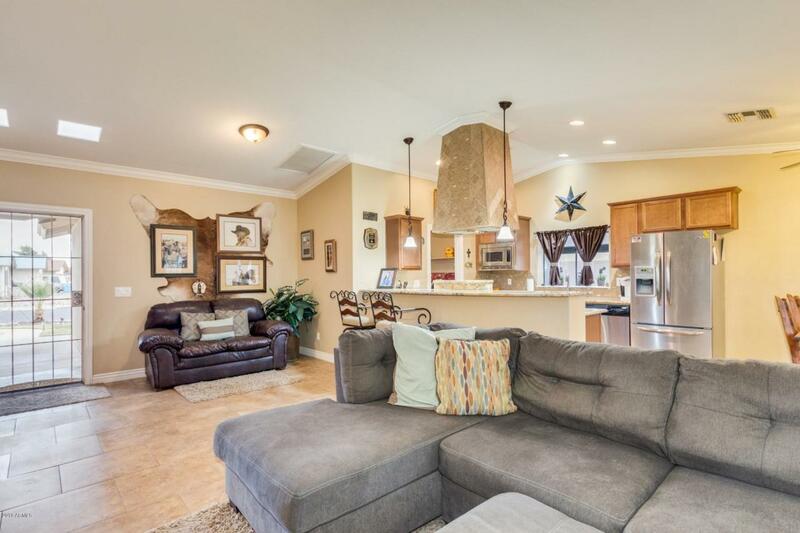 Large, enclosed backyard offers a covered patio, a perfect spot to host a bbq or relax and enjoy the desert breeze. This home is a great value and will sell fast. See it and make it yours today!!!!! Listing courtesy of Weichert, Realtors - Peak Performance.